On Wednesday, October 26th, we will have our Meet and Greet and Committee Meeting. We will have two presentations. Joe Cavallaro, from Century Benefits, is coming to present on options for small business benefits. 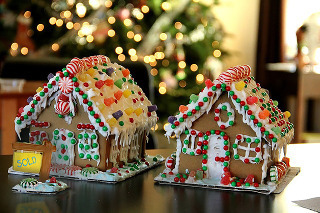 We will also have a presentation on creative ideas for making Gingerbread Houses and more for the holidays. We look forward to seeing you there!